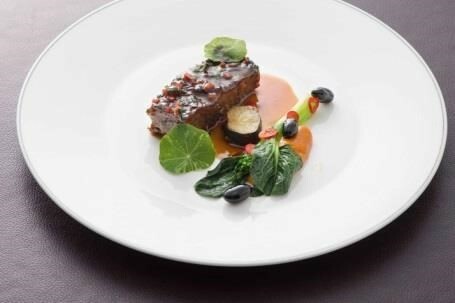 With sweeping views of Victoria Harbour from the 49th floor of The Upper House, Café Gray Deluxe presents special menus for an intimate Valentine’s Day occasion and Chinese New Year celebration to welcome the Year of the Dog. Throughout the month of February, guests staying at The Upper House can enjoy generous benefits when booking the Festive Spring room package. 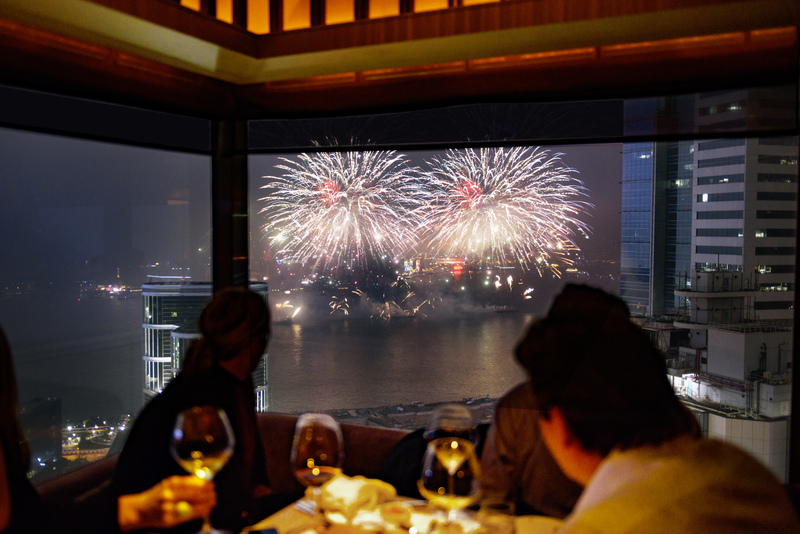 From 1 to 28 February, guests staying for two consecutive nights or more at The Upper House can enjoy a signature welcome cocktail on arrival, daily dim sum breakfast for two, and one complimentary glass of Champagne per person when booking the Chinese New Year Fireworks Dinner at Café Gray Deluxe on 17 February. 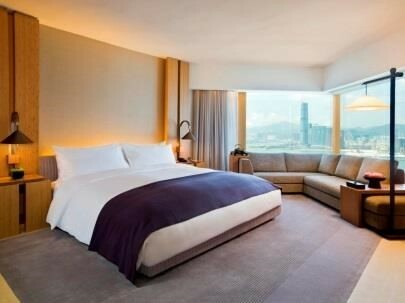 Guests will also benefit from a complimentary Octopus Card with HK$100 credit per guest, room upgrade to Studio 80 Island View room category when staying for three nights, plus late checkout and 1,000 Asia Miles per stay. The offer also includes The Upper House red packet with HK$800 House credit and a complimentary ticket per guest to the AIA Carnival and Hong Kong Observation Wheel at Central Harbourfront. Studio rates start at HK$4,800 per night and Upper Suite rates start at HK$18,000 per night. Additional privileges for Upper Suite bookings include a copy of the André Fu coffee table book signed by the designer, upgrade to HK$2,000 House credit, round trip airport transfers by House car, and upgrade to 2,000 Asia Miles daily. 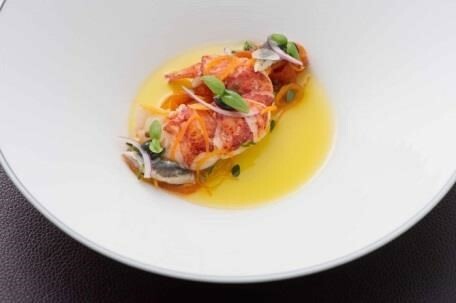 The first seating (6:00pm – 8:30pm) is priced at HK$1,150 per person, featuring a four-course menu starting with an amuse of Foie Gras Bonbon, followed by Maine Lobster Escabeche, Miso Glazed Patagonian Toothfish, and Braised Wagyu Beef Cheek. 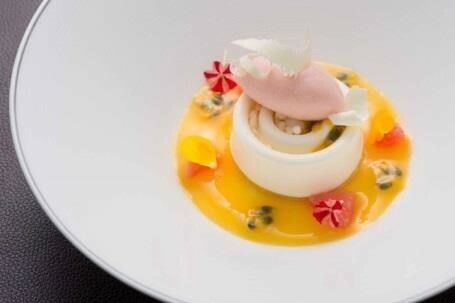 Finish on a sweet note with White Chocolate – Osmanthus Mousseline. Complete the special occasion with classic Café Gray Petit Fours and Chocolates. 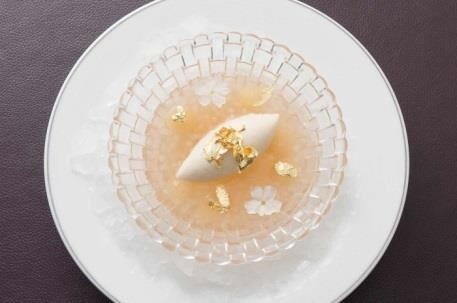 The second seating (8:30pm – late) is priced at HK$1,550 per person, featuring an additional and extravagant course of Cauliflower Velouté with Oscietra Caviar. 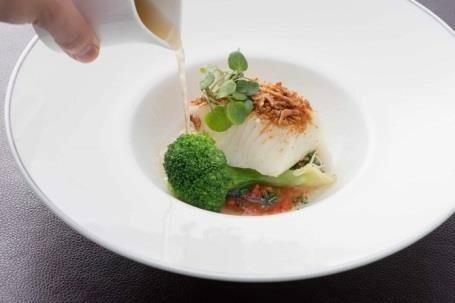 Priced at HK$1,388 per person, the five-course menu features an amuse of Gillardeau Oyster with Granite of Oolong Tea, followed by Double Boiled Organic Chicken Consommé with Truffle Julienne and Jinhua Ham, Sakura Shrimp Crusted Halibut with Watercress Broth, and Soy Glazed Black Market Beef Short Rib. For dessert, enjoy Chilled Soup of Ginger and Sago, followed by Milk Chocolate Mousse with Vin Jaune Poached Quince. The perfect ending to a meal shared with family and friends includes Walnut Cookies, Ginseng – Coffee Macarons, Organic Chocolate Mendiants with Lotus Root and Red Dates. Vegetarian menus are available on both nights. Children’s menus and special menus catering to various dietary requirements are also available upon request. All prices are subject to 10% service charge. Gift Boxes featuring homemade chocolates and petit fours, priced from HK$195, as well as Gift Cards are available for purchase from Café Gray Deluxe; the perfect gift for friends and family this Chinese New Year. Café Gray Deluxe is located on Level 49 of The Upper House, Pacific Place. 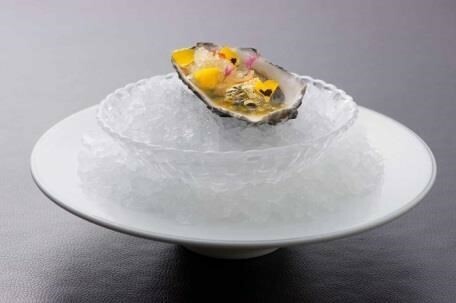 For Café Gray Deluxe reservations, please contact +852 3968 1106 or e-mail info@cafegrayhk.com. For room bookings, please contact +852 2918 1838 or email reservations@upperhouse.com.